Trail work at Demo Forest has entered a new phase of professionalism and mentoring. For years, Northern California mountain bikers have longed to sink their teeth into something impactful towards Bay Area trails. 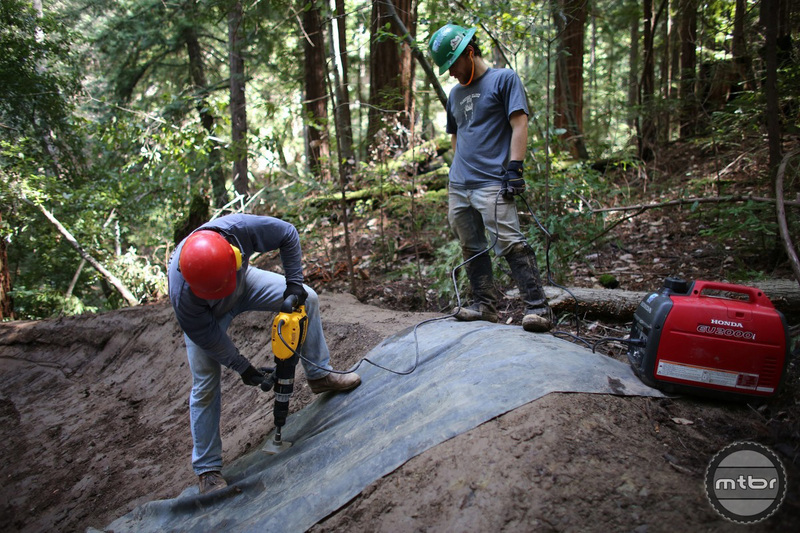 Often shut down in Marin and SF Peninsula Midpen riding regions, avid riders have had few opportunities to make a difference in getting good new trails built. That is changing now in many different areas, specially in Santa Cruz. Starting with a few small wins with pump tracks and small trail segments, MBOSC has grown into a powerful, professional organization. Come support them in their quest to get more amazing trails built. Read on and learn about their latest fundraiser, Ante Up for Trails. Matt De Young is the executive director and Emma Clare Ussat spearheads events and marketing. 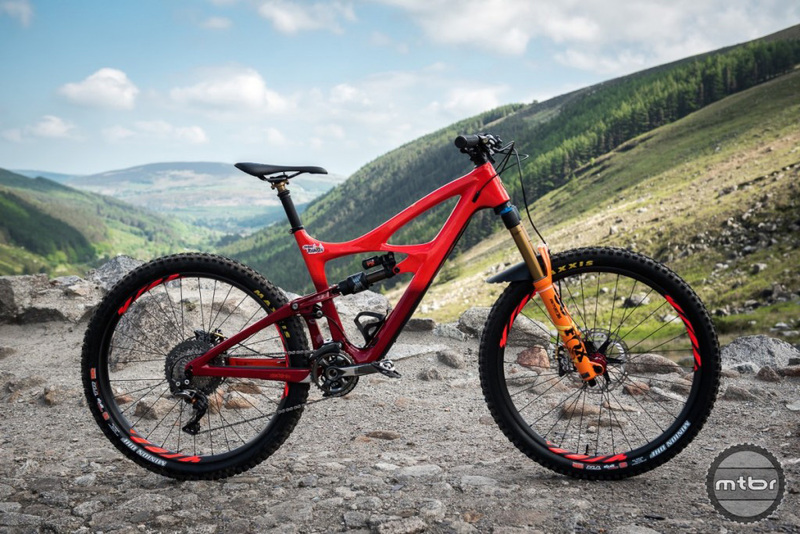 Want a shot at winning a new Ibis bike with a top level build? Yeah? Well come on down and ante up! 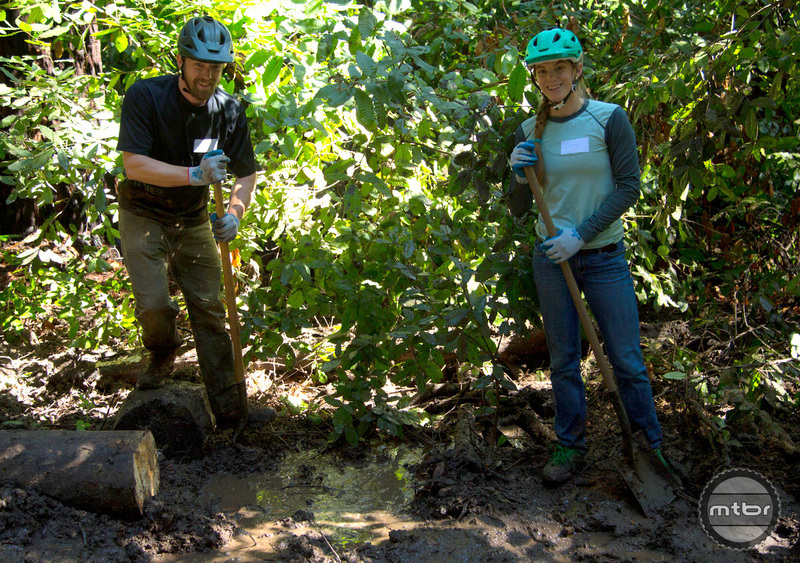 Mountain Bikers of Santa Cruz, a local trail advocacy and trail building organization, is partnering with Ibis Cycles to kick off Ante Up for Trails, a campaign to support building and maintaining sustainable mountain bike trails in Santa Cruz. Each $5 tossed into the pot gets you a chance to win an Ibis model of your choosing, spec’d to the nines. Ante up two $5s and you get two chances and so on. Every dollar you give goes directly towards the trails in Santa Cruz. Check it out here! You have until July 26th at 11:59pm to try your luck while supporting a great cause. Ibis frameset- including Mojo 3, Ripley LS, or the brand new Mojo HD4 in any color option! Build kit of your choice! Win the new HD4 or the bike of your choice. Why support trails in Santa Cruz? 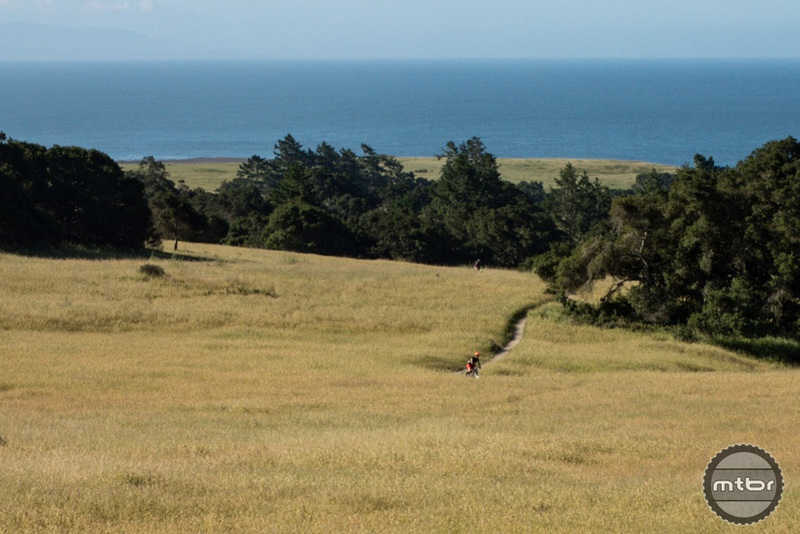 Because Santa Cruz is home to world-renowned mountain bike riding where towering redwoods and verdant mountains converge with golden grasslands to meet the shimmering Pacific Ocean. 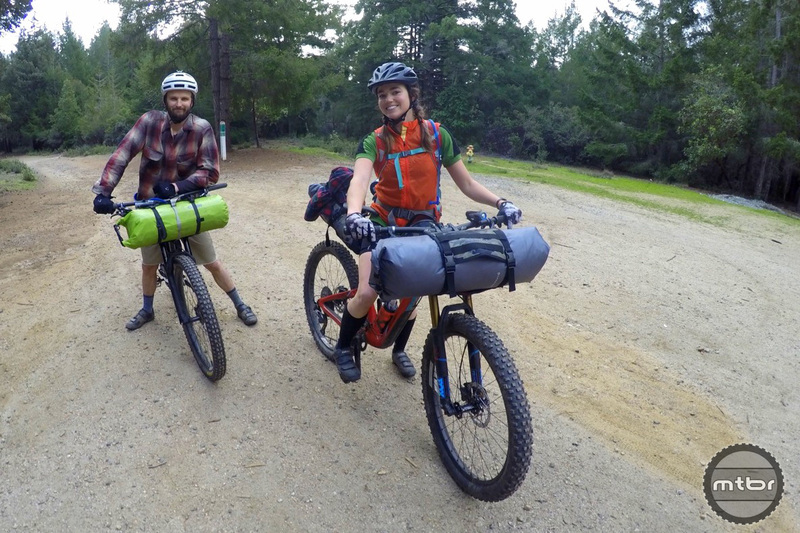 Mountain Bikers of Santa Cruz thinks the potential for trails here in Santa Cruz has barely been tapped, and we are working to realize the full potential for creating a haven for mountain bikers. MBOSC understands that a great time to build drains is after big storms. Check some of our handiwork here. Singletracks calls the 4-mile flow trail that Mountain Bikers of Santa Cruz created at the Soquel Demonstration State Forest the best in the nation: “This trail blew everything else out of the water.” Thanks, Singletracks, we dig it too. 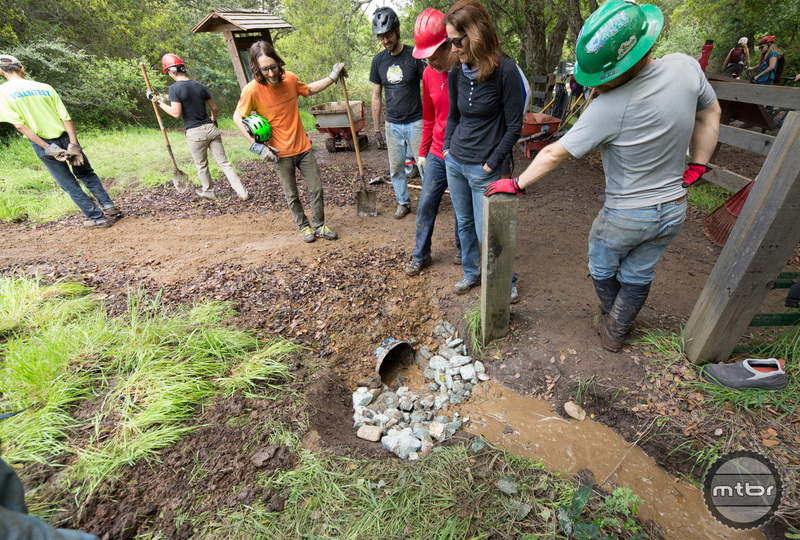 One more: the Emma McCrary Trail in Santa Cruz was created from scratch with more than 300 volunteers who contributed over 3,500 hours of labor. Today it attracts 80,000 rides a year and has cleaned up a sketchy zone once dubbed “heroin hill.”. New territory is being opened up for trail building. Sound pretty good so far? We at Mountain Bikers of Santa Cruz are just getting started. We now have more opportunities than ever before to build new trails. We’re working to develop new pump tracks and dirt jump spots, 30+ miles of new singletrack, mountain bike specific trails, and are maintaining miles of existing trail at an increasingly feverish rate. Ante Up for Trails and help us go all-in on making mountain biking in Santa Cruz an amazing experience for everyone. Trailwork at Demo Forest has entered a new phase of professionalism and mentoring. A new drain at the beginning of the Emma Flow Trail is small but very worthwhile project.